Once exclusively a spa offering massage treatments, Touch Massage has expanded into a wellness boutique that includes group and private Pilates classes as part of its new offerings. 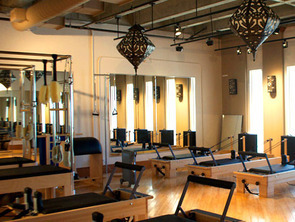 The soothing spa presence carries over into the Pilates practice, and provides a luxurious welcome to class. Looking for a reward for reaching a fitness goal? 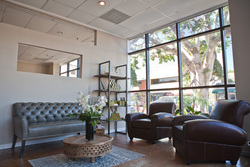 Treat yourself to one of the reasonably-priced massages or facials offered at the hip Beverly Hills studio. 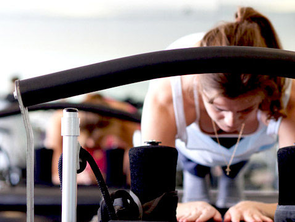 Why You Should Check It Out: Proximity to blissful rewards aside, Touch offers personal attention, a challenging toning workout, and talented instructors to Pilates clients. Whether in the small group classes, which hold no more than six students each, or private sessions, instructors focus heavily on proper form to enable clients to get the most out of each 50-minute workout. “Our studio is an intimate space with welcoming energy and a diverse schedule of instructors providing options for all clients at every level,” says Jennifer Gendron, studio owner and instructor. If a sleek, strong, toned body is what you are after, regular Pilates practice will bring you toward this goal. Beyond an enviable core, Pilates practice helps to improve posture, flexibility, agility, and balance. Know Before You Go: The studio is located on the first floor of a complex that offers underground parking. Metered parking is also available along Robertson. Grip-bottom toe sox are required. 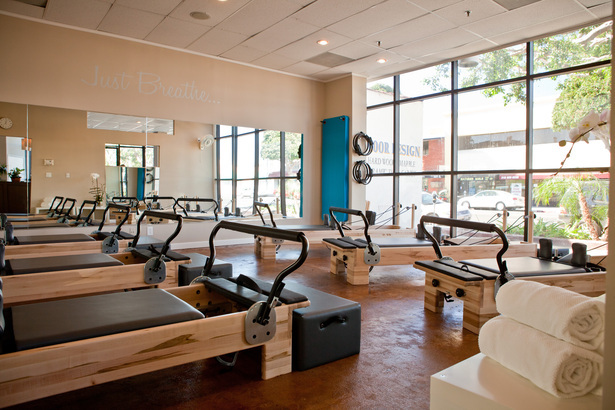 Advice for First Timers: “If you are a first time Pilates client you should feel comfortable in any class, as each instructor can modify and make adjustments per your needs. If you're coming to our studio for the first time, arrive a few minutes before class so you can get familiar with our machines and put on Pilates sox (we require all clients to wear Pilates sox, you may borrow ours or purchase a pair of your own),” says Gendron.